Corruption is rife and there are syndicates within the PNP, confirms Philippine National (PNP) Police Director General Alan Purisima before the Senate Committee on Public Order and Dangerous Drugs last Tuesday, September 30, says a report on the Inquirer. The police chief said the syndicates make money for themselves by selling authentic-looking fake documents, such as permits to carry firearms outside of residence, identification cards to security guards, and firearms permits. 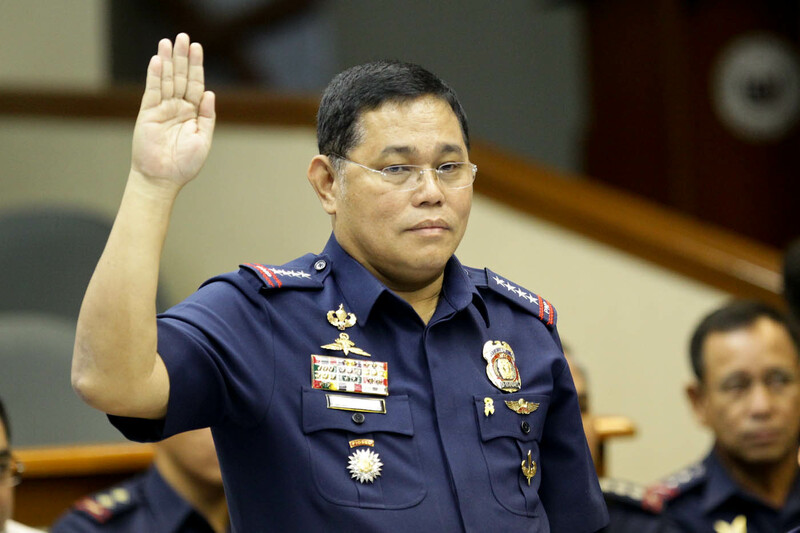 Knowing the PNP has long been known for having corrupt policemen and officials, Purisima said he was ashamed that such an image was cultivated in the minds of the people, yet he claims to have tried his best to stop corruption across the bureau. He claims his drive to combat these corrupt practices in the PNP is the reason why his enemies are now trying to throw stones at him, because they can’t profit from their past modus operandi anymore, reveals the Inquirer report. Purisima is facing 2 grafts and corruption charges over his alleged unexplained wealth. Several sectors were calling for his resignation after it was revealed that he only earns a monthly income of P107,000 yet was able to build a house assessed to be worth 3.7 million in Nueva Ecija, reports ABS-CBN News. The police chief also owns a trucking company involved in hauling construction materials such as sand and rocks; though he refused to tell the committee how much this company was earning. Moreover, ABS-CBN News reports that Purisima also admitted to owning a Toyota Alphard (P3.2 million); he bought the luxury minivan in 2013 through a loan. Also in 2013, a brand new Toyota Land Cruiser Prado was sold to him for just P1.5 million by a dealership in San Fernando, Pampanga; the vehicle is actually priced at P2.98 million by Toyota Philippines. The police chief denies he was given a discount by the dealership in exchange for favors. The largest corruption charges were based on the alleged donations he received from the “White House” construction in Camp Crame. Three donors gave him a total of P11,462,745.39 for the project.